Kobe Bean Bryant—one of the most loved and loathed players in the NBA—turns 35 today. The 15-time All-Star has spent all of his adult life in the NBA and public eye. From his days as a superstar at Lower Merion where he took Brandy to prom back in ‘96 to his five NBA championship titles to the Colorado sexual assault case, the future Hall of Famer's life is pretty much an open book. Or is it? Though stans may think they know everything about Kobe, there have to be a few little-known tidbits about his life that will surprise them. 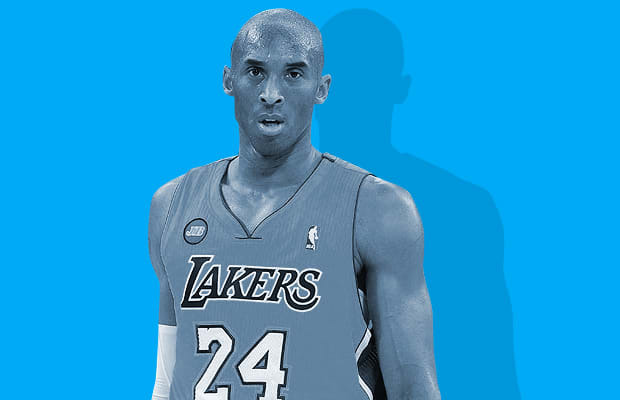 From the fact that he was named after a Japanese Steakhouse in Philadelphia to saying he would've attended UNC had he chosen to go to college, here are 35 Things You Didn't Know About Kobe Bryant. Disclaimer: If you find yourself knowing the vast majority of these then you may want to check this list out.